Address: 225 S. Congress Ave. This clinic operates under a SLIDING SCALE model. This means that it MAY NOT be free depending on your income. You will be required to prove financial need in order to receive free services or services at a reduced cost. This is a health care center funded by the federal government. This means even if you have no insurance you can be covered. The center is also income based for those making an income. This health center can cover services such as checkups, treatment, pregnancy care (where applicable), immunizations and child care (where applicable), prescription medicine and mental and substance abuse where applicable. Contact them at the number provided for full details. Delray Beach Health Center is a Community Health Center. 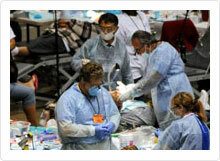 Delray Beach Health Center is a Homeless Health Center. In order to get more information on this clinic, click on the icons below. You may be required to join for free in order to access full contact information. This is not a FREE clinic, this is a sliding fee scale clinic. Can be a resident or visitor to Palm Beach County. Bring photo id, social security card, and if insured, your insurance card. To determine sliding fee scale, must bring proof of income for each working member of your family. Sliding fee can pay up to 100% of your medical costs. What happens if I do not have proof of family income at my visit? You will be responsible to pay 100% of the charges until you bring in the proof, except for contacts to communicable disease will not be charged for the initial visit and testing, but will be charged for any treatment on the Sliding Fee Scale. The Delray Beach Health Center is a Palm Beach County Health Department federally qualified Comprehensive Health Center. Contact them to see if you qualify for sliding fee scale treatment. Medical treatment for adults, family planning, maternity, pediatrics, Tuberculosis, AIDs drug program, Mental health assistance. 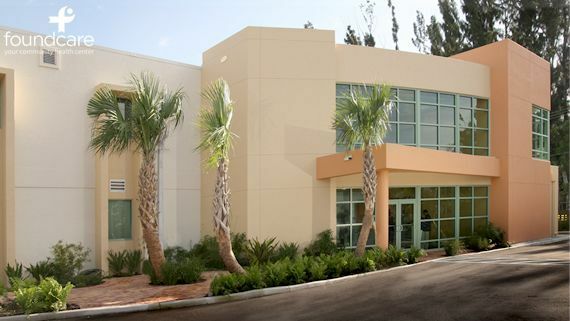 Are you familiar with Delray Beach Health Center? Help Freeclinics.com users find out answers. Delray Beach Health Center is a Community Health Center. Delray Beach Health Center is a Homeless Health Center. 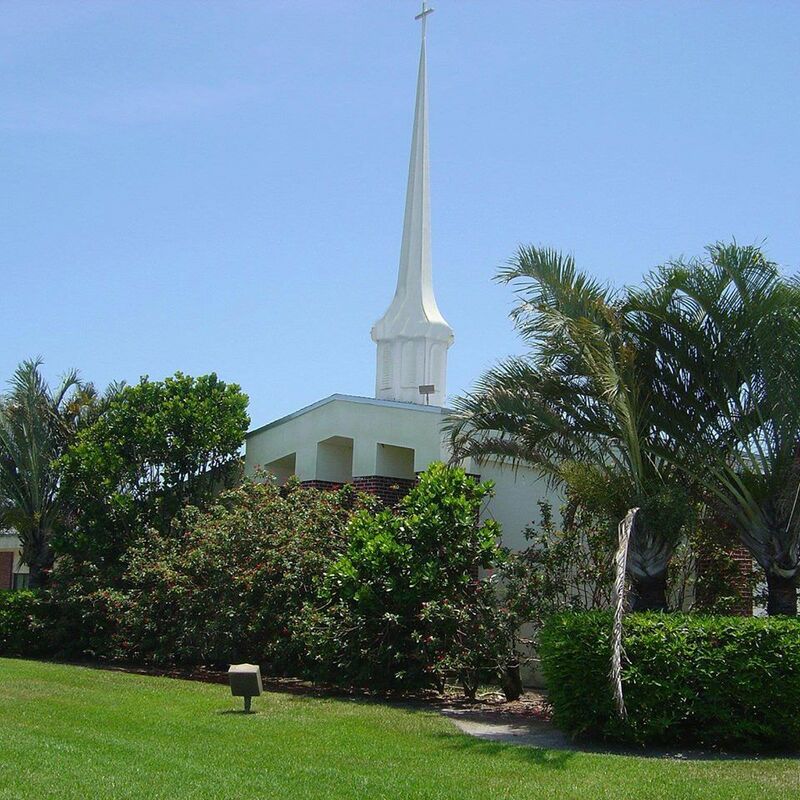 Have you visited Delray Beach Health Center before? Let our users know, some cost details! Attention We cannot guarantee the clinic costs to be completely accurate. Costs are displayed for informational purposes for our users. We have compiled prices provided by users and online research. In order to obtain actual costs please contact Delray Beach Health Center directly.